Unless you are bent on being nothing other than the best in penetration testing, don't bother registering for this program, as you are probably not cut out for it. And you must know that while you are racing against time, you will be under the watchful eyes of the Institute of Information Technology proctors who will be online and live! This added pressure will test your mental strength. The Advanced Penetration Testing Course by Institute of Information Technology was created as the progression after the ECSA (Practical) to prepare those that want to challenge the Licensed Penetration Tester (Master) certification and be recognized as elite penetration testing professionals. Our training has been designed by the best in the industry and meant to push you to develop the kind of skill that you’ve been waiting to acquire. The Advanced Penetration Testing course from Institute of Information Technology is built on the backbone of the Advanced Penetration Testing Cyber Range (ECCAPT) and this was designed by experts who each have more than 25 years of professional security testing across the globe. Institute of Information Technology brings to you a new range of real world challenges that will not only test your Pen-testing skills but guarantees you an experience that is not built for the weak hearted. If you have been looking for a way to test your Pen-testing abilities, this is your chance to prove you have what it takes. The LPT (Master) is the world's first fully online, remotely proctored LPT (Master) practical exam, which challenges the candidates through a grueling 18 hours of performance based, hands-on exam categorized into three practical exams for six-hour duration each, which will test your perseverance and focus by forcing you to outdo yourself with each new challenge. 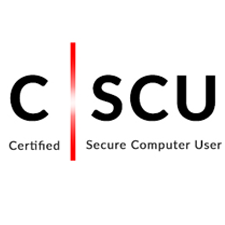 The exam requires the candidates to demonstrate a methodical approach to test and validate security defenses. The LPT (Master) exam is developed with close collaboration with SMEs and practitioners around the world after a thorough job role, job task, and skills-gap analysis. 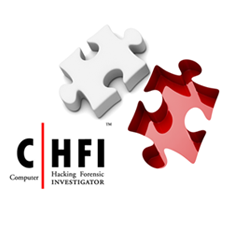 To build on the technical skills taught in the Certified Ethical Hacking course, the repeatable and documentable methodology provided in the Institute of Information Technology security analyst program , the Institute of Information Technology LPT (Master) course emphasizes application of this methodical approach to penetration testing. 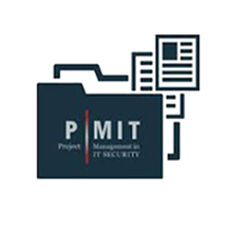 The LPT (Master) practical exam thoroughly tests the application of the penetration testing process and lifecycle knowledge and the skills required in an examination that even our reviewers have called “extremely challenging". Institute of Information Technology launches the first ever remotely proctored online Pen-Testing Exam as a mechanism to ensure the authenticity of the test taker. This not only adds credibility to the overall title but also eliminates external influences that can change the exam outcome. While this test does not limit the test taker to explore his research skills and take advantage of documented resources available, it keeps a check on the individual capability of dealing with the challenges by himself. To be eligible to apply to sit for the LPT (Master) Exam, candidate must either. Why should I be licensed? I am already a Penetration Tester, why do I need to be a Licensed Penetration Tester? What is the difference between a Licensed Penetration Tester and a Certified Ethical Hacker? Why do I need to supply police verification? Penetration testers today have been certified by different agencies. But are they trusted? Do they follow a code of ethics? The answer is no. 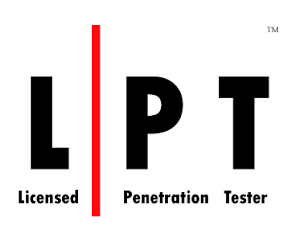 The Licensed Penetration Tester (LPT) program offered by Institute of Information Technology gives certified penetration testers the opportunity to practice their skills so that they are able to function as a licensed penetration tester. 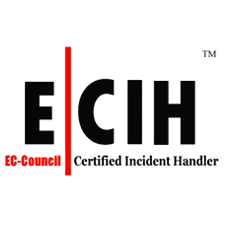 EC-Council’s licensed penetration testers use hands-on penetration testing methodologies and are trained by experts and specialists who are licensed penetration testers from EC-Council. Police verification is preferred, though not mandatory. However, one of the requirements of being able to avail a license in Penetration Testing is that the candidate should be able to supply a photocopy of his / her criminal background check that is available through any local law enforcement agency. The document should certify that the individual does not have any criminal record / background.